A light-reflective formula that bronzes as it camouflages, this skin-perfecting make up grants a gorgeous, golden gleam that won’t streak or transfer. 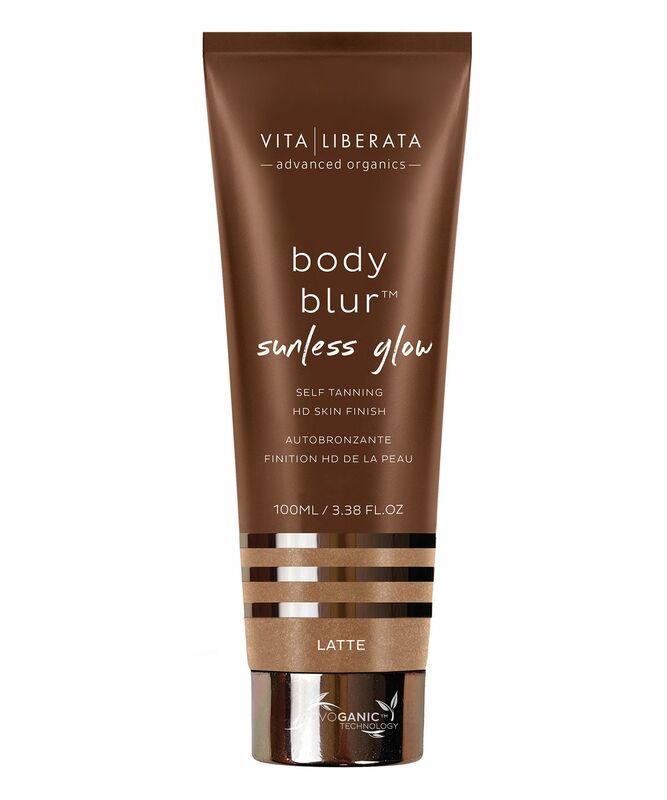 Body Blur Sunless Glow is ideal for streamlining sun-starved limbs, giving a flawless finish with a ‘body make up’ finish while developing into a lasting tan underneath. 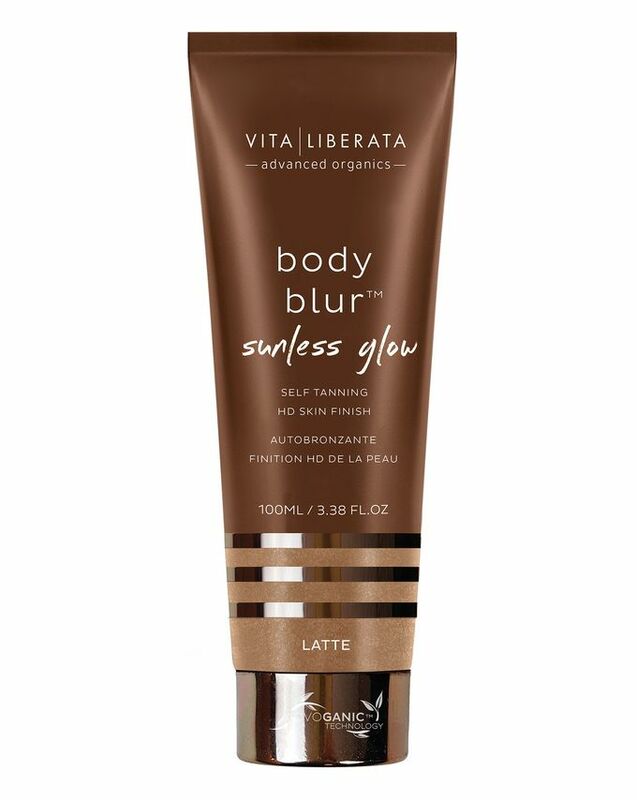 Apply using a tanning mitt in small pea sized dots along limbs and then blend well in long circular movements. 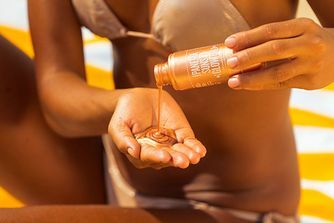 Allow at least 4-8 hours before showering off to reveal your lasting tan.